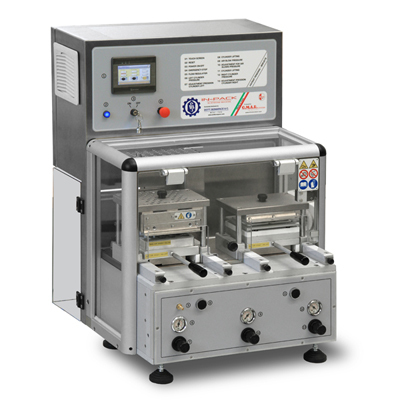 The In-Pack is laboratory-scale, bench top blister packing equipment that can handle clinical trial batch sizes efficiently and cost-effectively. 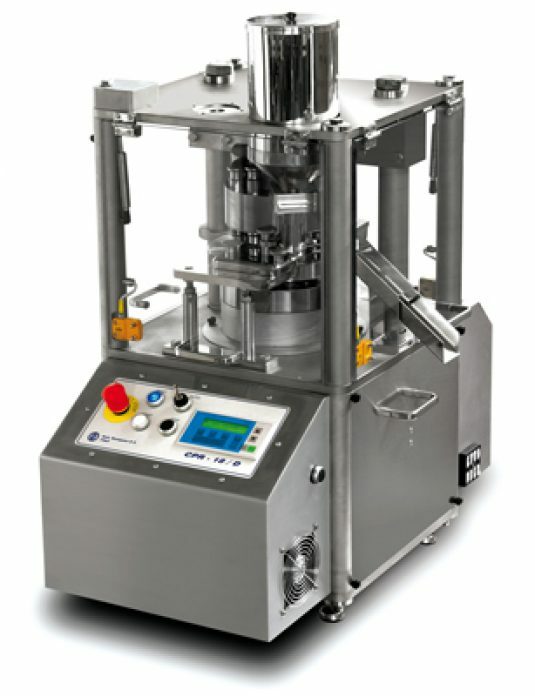 This versatile blister packing machine has many benefits. 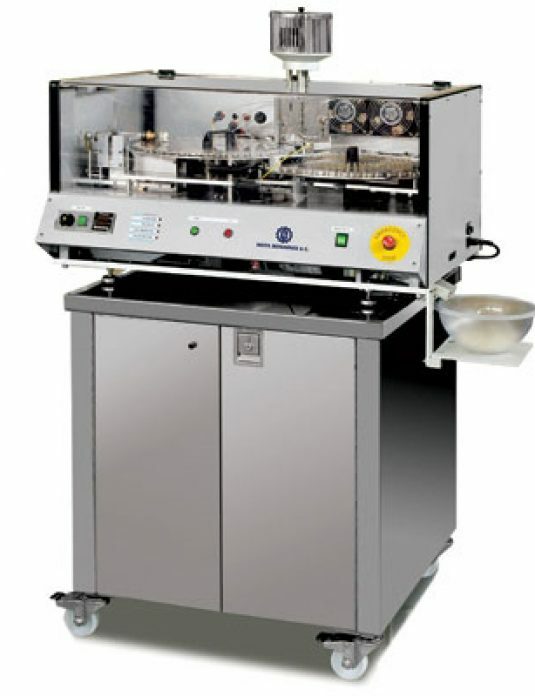 It can be easily mounted on a trolley and is simple to use – no special operator training required. 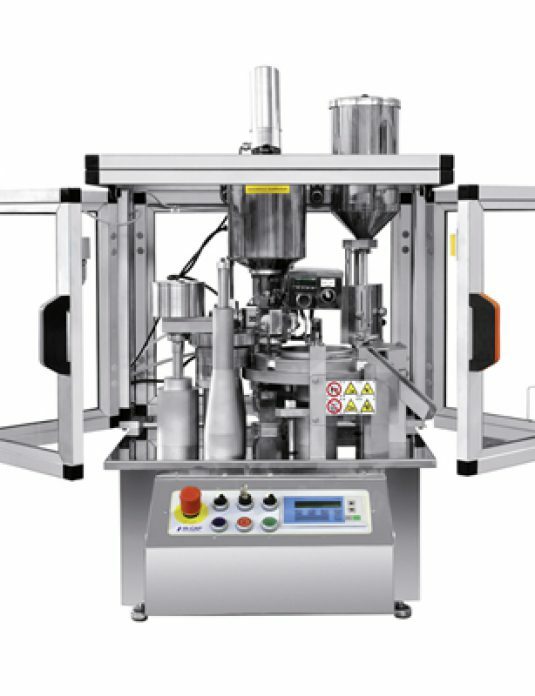 Its pneumatic operation increases the output and allows cold formed aluminium blister packs to be produced by means of appropriate change parts. 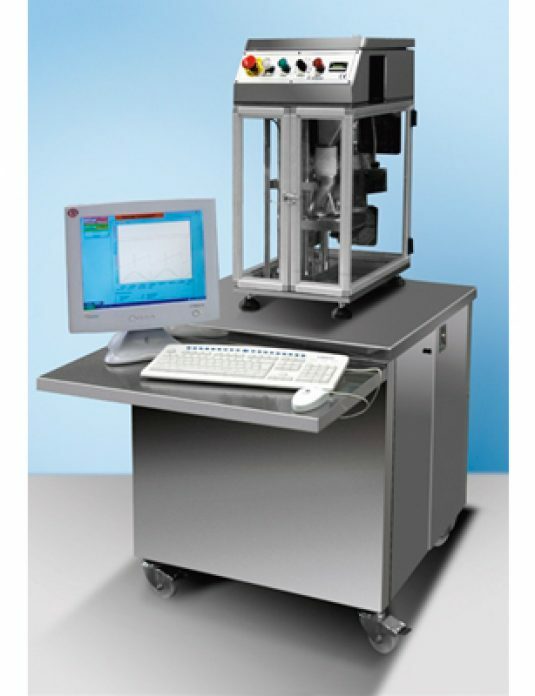 It is also possible to simulate strip packing for trials and pack stability tests by using special tooling. 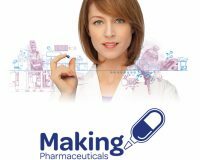 Isopak Ltd is an established leading UK supplier of equipment to the pharmaceutical, healthcare, film converting and food packaging industries.